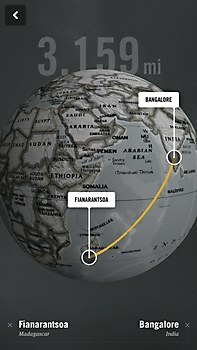 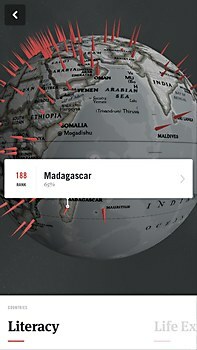 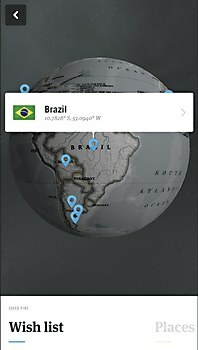 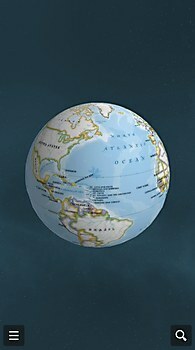 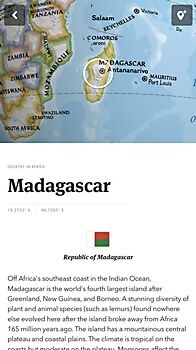 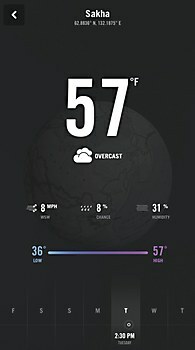 Rally Interactive rebuilt National Geographic's World Atlas app as a responsive, interactive globe. 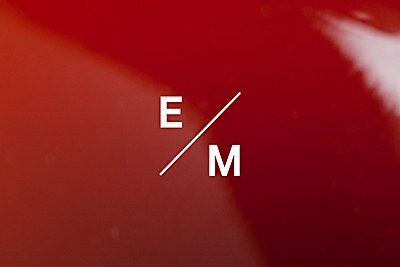 Análogo designed an identity for wine label Entremanos that expresses the character of each wine. yU+co's end titles for Tomorrowland feature an 3-D animated sci-fi metropolis. 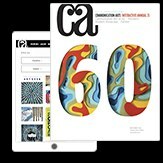 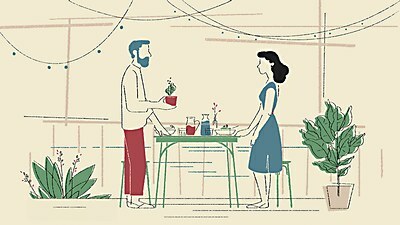 Moth Collective's “A Kiss Deferred by Civil War” for the New York Times features delicate animation.